New York based producer Chachi has released a beautiful vocal track ‘Never Alone’. 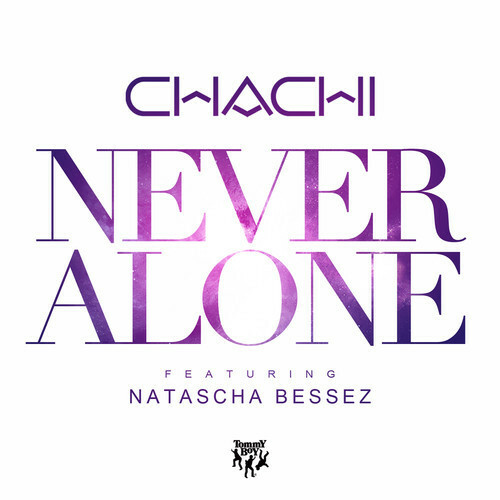 Natascha Bessez’s vocals make ‘Never Alone’ one of the most well produced and catchiest tracks of 2014. 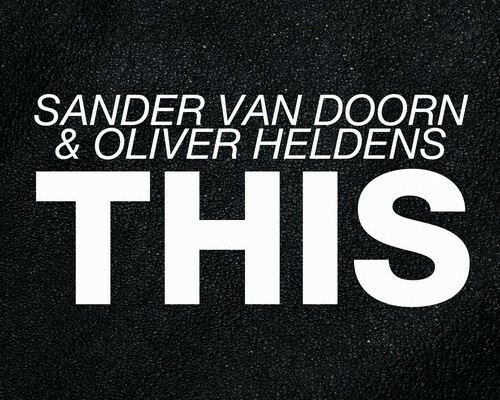 The Progressive melodies leave you singing along and getting that Summer vibe we have all been waiting for the past few months. 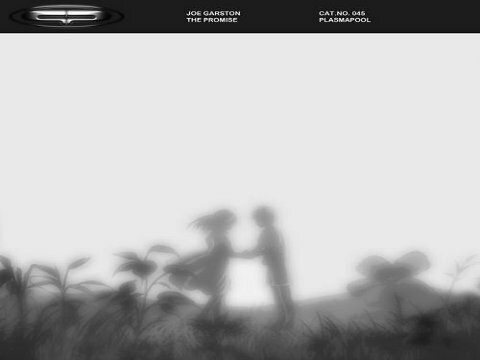 This is that track you play on max volume in your car with the windows down! 4AM strikes again.